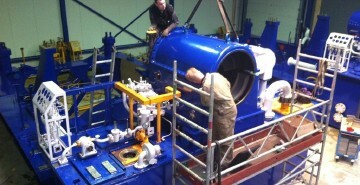 UniteQ has an extensive experience, with manufacturing, upgrading and overhauling hydraulic systems in different fields. We lead the way to guide you trough the complex process of upgrading your system to your desires, in a way that your production process is hardly interrupted. Due to a careful preparation, starting during the inquiry phase, we provide you with a an overview of costs, lead times, and risks, but most of all the benefits that your project will bring. Therefore, our approach is transparent and prevents unexpected unpleasant surprises. 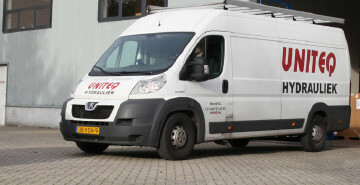 UniteQ offers various services to bring and keep your hydraulic system into operation. Our broad knowledge about hydraulics and electronic control systems has not gone unnoticed by a diversity of industries. 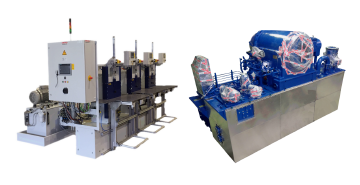 This has led to several fine projects, in which we designed and manufactured a diversity of hydraulic systems.